On-loan Southampton striker Guido Carrillo has been nominated for the LaLiga player of the month award for November, according to Daily Echo. Carrillo joined LaLiga club Leganes in the summer on loan to reunite with former Southampton boss Mauricio Pellegrino and has scored five goals in 14 matches, including two goals against Valladolid. The Argentine striker faces competition for the La Liga award from Barcelona’s Ousmane Dembele, Dani Carvajal of Real Madrid and Celia Vigo’s Iago Aspas. 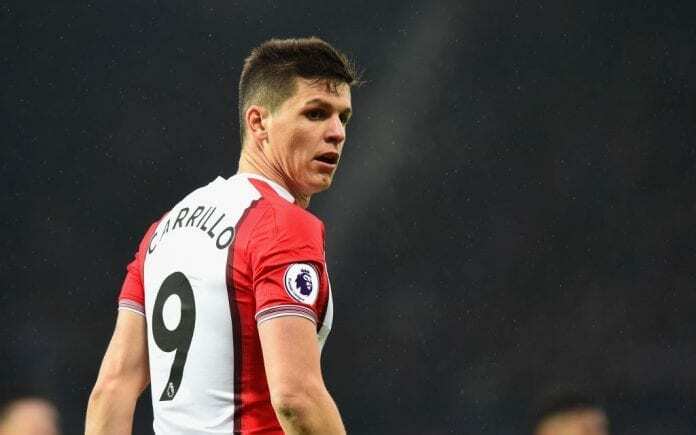 Pellegrino signed Carrillo for £19.2m in January from AS Monaco after previously managing him at Estudiantes, but the striker struggled to adapt to life in Premier League. After the Saints sacked Pellegrino, his replacement Mark Hughes decided to freeze the striker out of his plans. Hughes then signed a three-year contract extension at the beginning of this season which left Carrillo in a dilemma regarding his future at the club. 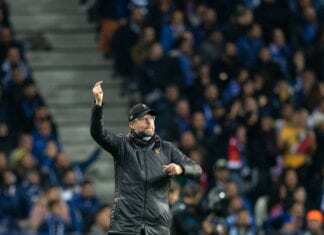 This led to the striker joining Leganes to play for Pellegrino again. However, with Southampton struggling in the final third, it remains to be seen if Carrillo will get a recall back to the St. Mary’s Stadium.